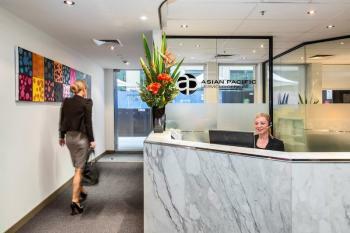 This fully equipped serviced office center is located right in the heart of Melbourne CBD's legal and financial precinct, offering businesses in these industries the chance to occupy a professional location supported by key services and amenities. 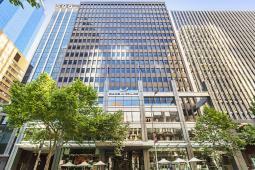 The property is based opposite the Intercontinental Hotel and Rialto building, just minutes away from Melbourne CBD's vibrant core, with its numerous cafes, restaurants, bars and shops. There are also excellent public transport links including Southern Cross Station and several local tram routes. 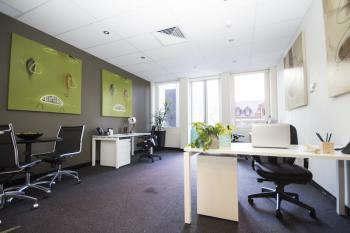 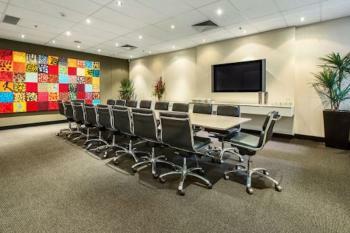 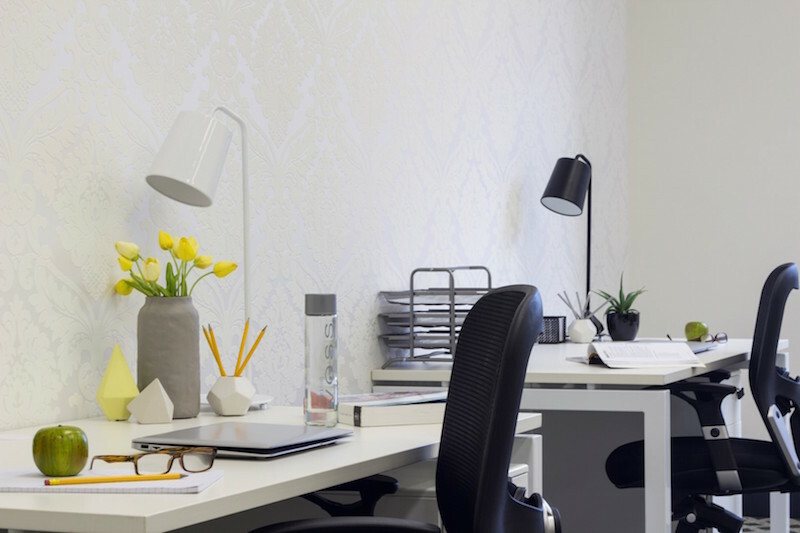 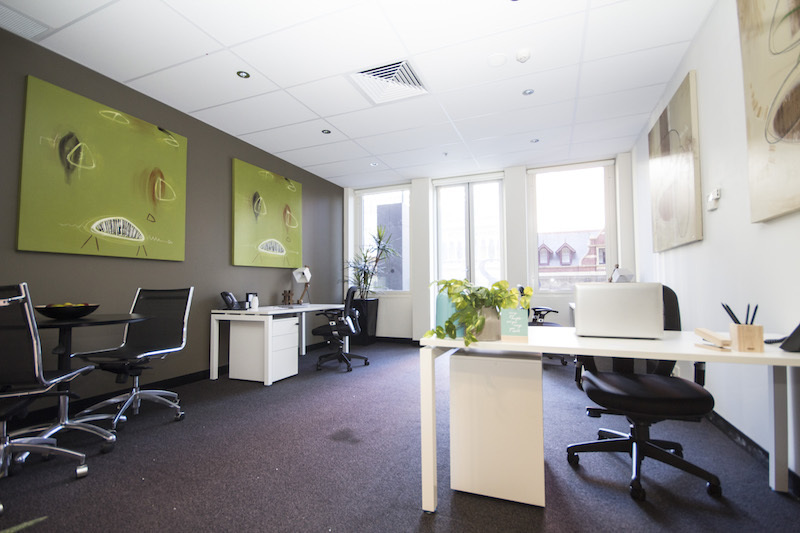 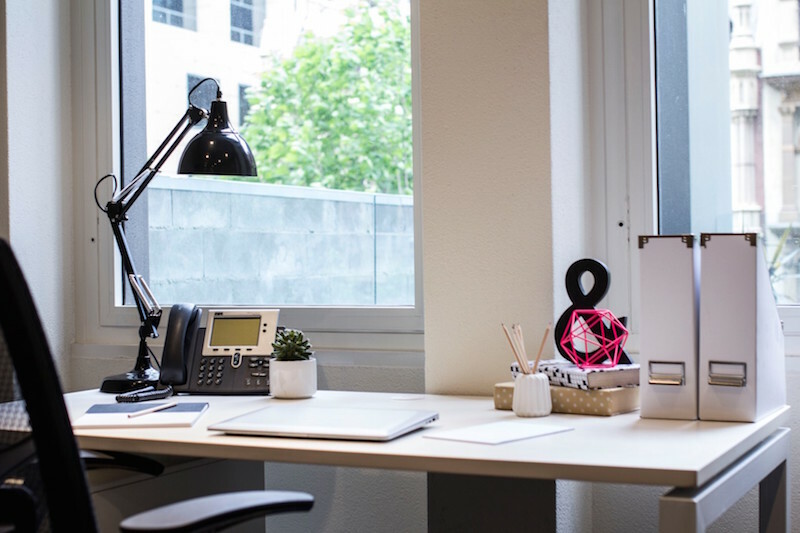 This stunning Melbourne business center offers a wide range of flexible serviced office suites for companies of various sizes, ranging from single occupancy right up to teams of 20 people. The center has been beautifully finished and offers furnished offices and meeting rooms, a professional staffed reception, a business lounge, and access to an on-site gym with pool and sauna. 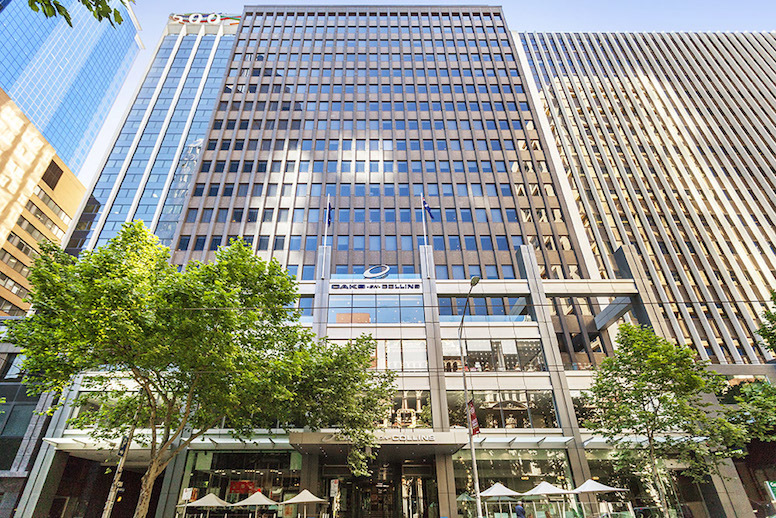 A number of exterior offices boast attractive views of Collins Street - offering plenty of 'wow factor' for clients, staff and visitors alike.